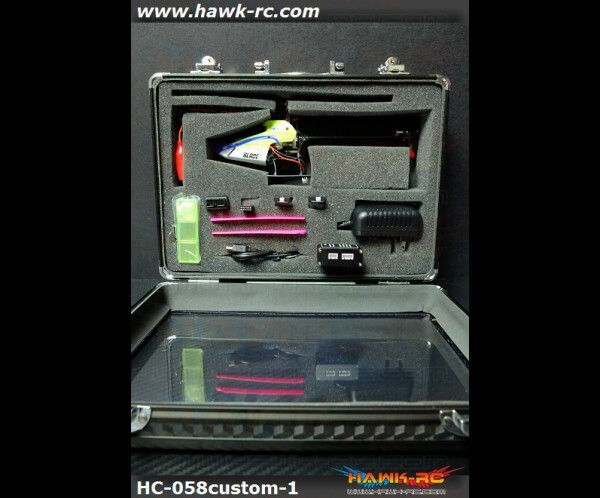 Over $530 value!! 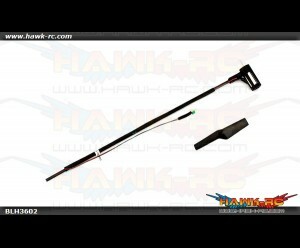 Now only US$449.99. 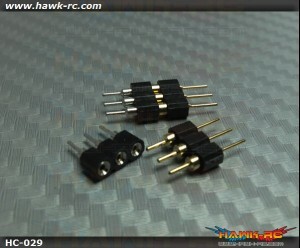 You saved more than US$80!! 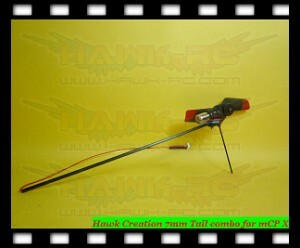 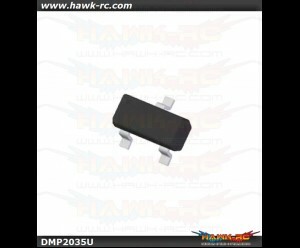 We'll list 1 Set of Full Loaded Brushless mCP X V2 weekly. 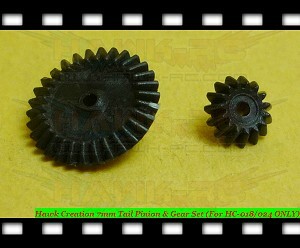 To make sure we'll have the most update option parts!! 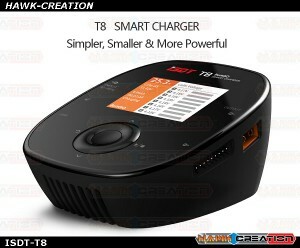 What you need is you TX. 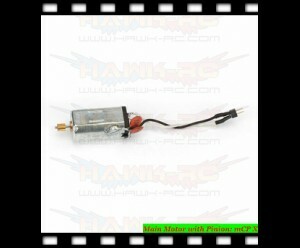 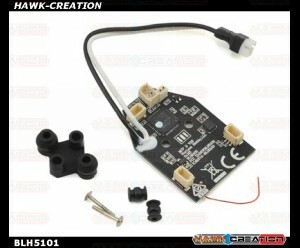 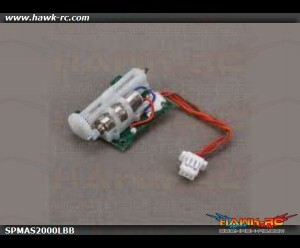 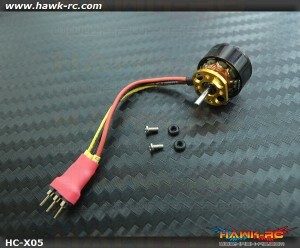 E-mail us to Order a custom Brushless mCP X V2 as you want!! 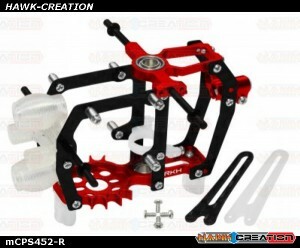 But sure we will need time to build what you want!! 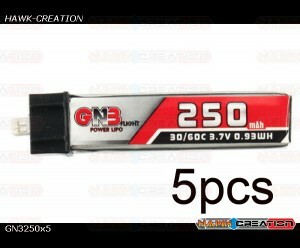 Order time take about 3 to 4 days. 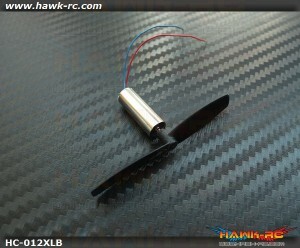 E-Flite mCP X/V2 Main Motor with Pinion All Item's marked weight are including pac..
E-Flite mCP X Fast Flight Main Rotor Blade Set w/Hardware All Item's marked weight are includ..
Main Rotor Hub with Hardware: mCP X/V2 All Item's marked weight are including packing mat..
Hawk Creation mCP X 130mm Hollow Carbon Tail Boom (2pcs) Extended High Quality Hollow Tail Boom..
E-Flite Landing Skid and Battery Mount: mCP X All Item's marked weight are includi..
E-Flite Tail Rotor (1): BMSR, MCP X All Item's marked weight are including packing material. 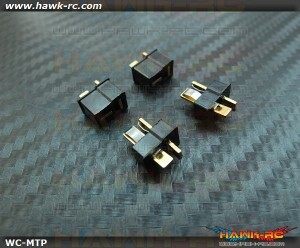 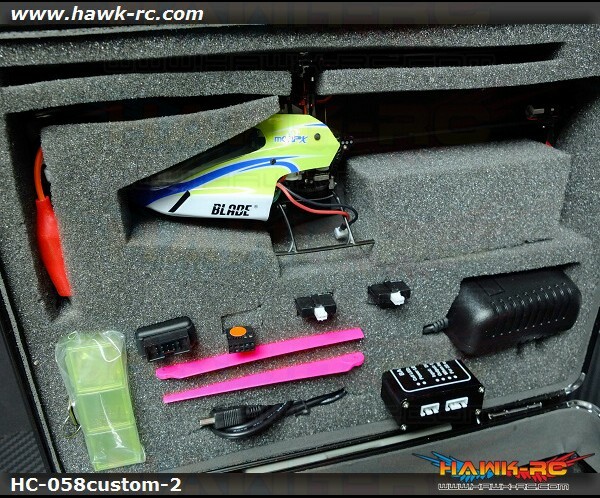 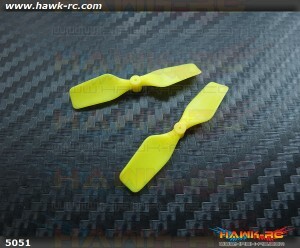 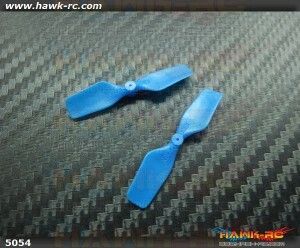 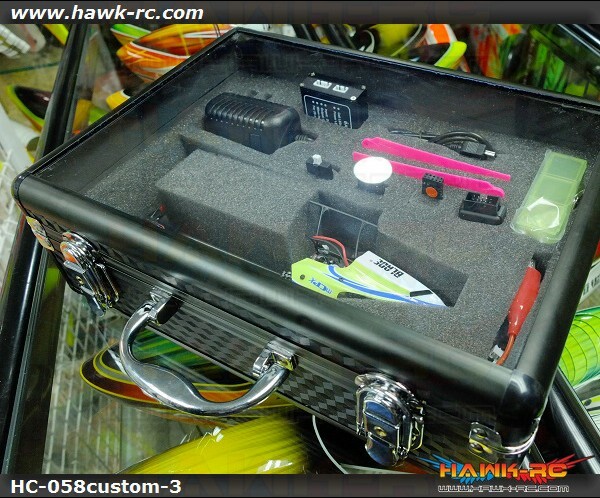 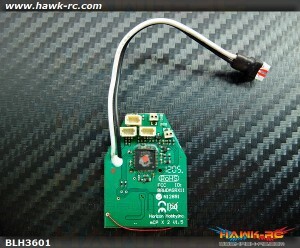 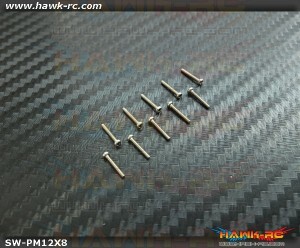 ..
E-Flite Hardware Set: mCP X/V2 All Item's marked weight are including packing material. 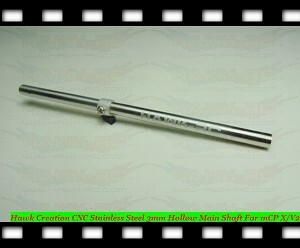 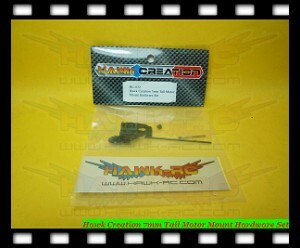 ..
Hawk Creation 9T Pinion (1Φ shaft) for mCP X BLS Upgrade Including 1* 9T Pinion (1Φ shaft) (m..
Hawk Creation 7mm Tail combo for mCP X (Work with BLS MOD ONLY!!! 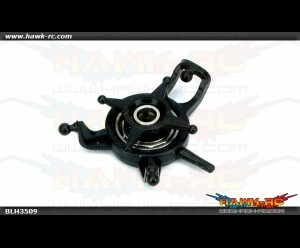 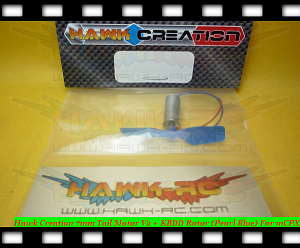 )***Now come with Orange+White c..
E-Flite Complete Precision Swashplate: mCP X All Item's marked weight are including p..
Hawk Creation C05M Motor Shaft Replacement motor shaft for C05M ..
Hawk Creation 64T Main Gear (2pcs) For mCP X All Item's marked weight are including packing m..
Hawk Creation Micro Size Tail Motor 3pin Plug Set (2Sets) For Brushless tail motor like HC.. 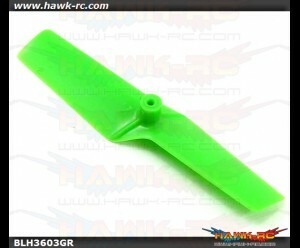 Extreme Edition Tail Rotor For mCP X 7mm Tail Motor (Neon Lime) shaft hole Φ1mm for Hawk .. 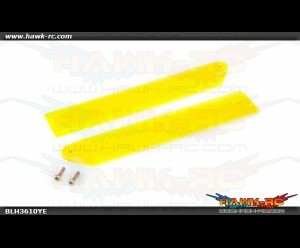 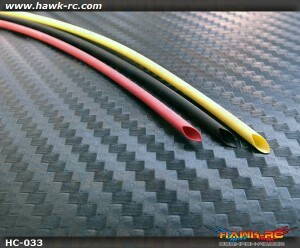 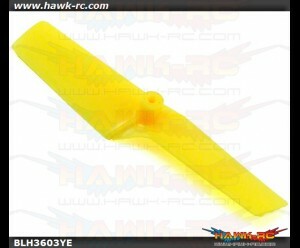 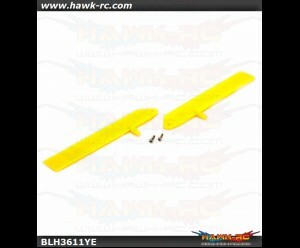 Extreme Edition Tail Rotor For mCP X 7mm Tail Motor (Yellow) shaft hole Φ1mm for Hawk Cre.. 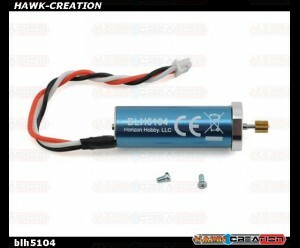 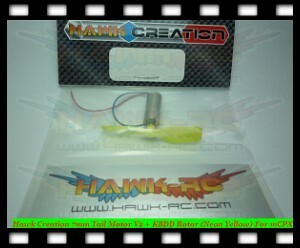 Extreme Edition Tail Rotor For mCP X 7mm Tail Motor (Blue) shaft hole Φ1mm for Hawk Creat..
Hawk Creation 7mm Tail Motor V2 + KBDD Rotor (Neon Yellow) For mCPX Stronger Wire & botto..
Micro size wire Shrinkage Wrap Φ1.5mm>Φ1.0mm (150mm B/R/Y 3pcs) let you wrap yo..
Hawk Creation Mini Signal Plug for mCP X (3pcs) All Item's marked weight are including pac..
Hawk Creation mCP X/V2 L135mm Φ3mm Tail Boom (For HC-018/024) With adaptor to fit Hawk..
Hawk Creation 7mm Tail Deceleration Gear (2pcs, For HC-018/024 ONLY) Bigger size, with more ..
Tail Boom Assembly w/Tail Motor/Rotor/Mount:mCPX/2 All Item's marked weight are including pac..
OuterShaft Bearing 3x6x2mm(2):BMCX/2/MSR,FHX,MCP X/V2 All Item's marked weight are includ..
Hawk Creation XL Length 8T Pinion (1Φ shaft) for mCP X BLS Upgrade Including 1*&nbs..
Hawk Creation mCP X 140mm Hollow Carbon Tail Boom (2pcs) Extended High Quality Hollow Tail Boom..
Hawk Creation 7mm Tail 2mm Boom Alu Adaptor (For HC-018/024) now you can insert the normal 2m..
Hawk Creation 7mm Tail Bearing Set (2pcs, For HC-018/024 ONLY) Will only work on HC-018/024 ..
Hawk Creation CNC Stainless Steel 3mm Hollow Main Shaft For mCP X/V2 Content: CNC Stainless..
Hawk Creation CNC Alu Solid 3mm Main Shaft For mCP X/V2 (Blue)Content:CNC Alumium 3mm Solid Shaft * ..
Hawk Creation CNC Alu Solid 3mm Main Shaft For mCP X/V2 (Red)Content:CNC Alumium 3mm Solid Shaft * 1..
Hawk Creation HP06S V2 16200KV Outrunner +9T For mCP X ******************** BLS Motor ..
E-Flite Hi-Performance Main Rotor Blade Set w/Hdwe: mCP X All Item's marked weight are in..
Flybarless 3n1 Control Unit (V1.5), RX/ESCs/Gyros: mCP X/2 Newest Ver 1.5 All ..
Fast Flight Main Rotor Blade Set Green: mCP X/V2 All Item's marked weight are including p..
Fast Flight Main Rotor Blade Set Yellow: mCP X/V2 All Item's marked weight are including ..
Hawk Creation 12000KV Brusless Tail Motor(7mm Mounting) For mCP X ******************** ..
Hawk Creation 1 to 3 Lipo Parallel Charge Adapter (2S, 130 X, Beast 3D, GEE BEE) These Ada..
Hawk Creation 1 to 3 Lipo Serial Charge Adapter (6S, 130 X, Beast 3D, GEE BEE) These Adapt..
Hawk Creation Micro Size Motor Plug (2 pairs) for micro size brushless motor..
Hawk Creation Φ1mm Brushless Tail motor Shaft (For TM12 Brushless Tail Motor) For TM12..
Hawk Creation 12000KV Brusless Tail Motor(7mm Mounting) Black For mCP X ******************** ..
E-Flite mCP X/V2/BL Main Gear All Item's marked weight are including packing material. 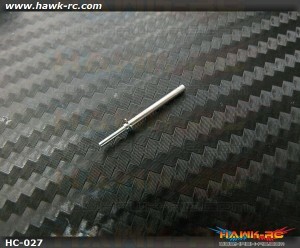 ..
E-Flite mCP X Carbon Fiber Main Shaft w/Collar & Hardware All Item's marked weight ar..
E-Flite mCP X/V2 Rotor Head Linkage Set (8) All Item's marked weight are including packing ma..
Micro Size wire Shrinkage Wrap Φ.6mm>Φ0.3mm (200mm Black) let you wrap your micro size ..
Hawk Creation High Current Micro Size 3pins Motor Plug (2 Sets, 130X) Best connecter for 2..
Hawk Creation 1 to 3 MCP X/2 Lipo Charge Adapter These Adaptor let you charge 3pcs Mcp X/2 l..
Hawk Creation X05 14000KV BLS Outrunner Motor (1.5mm Shaft) For mCP X/2, Mini CP More Power!.. 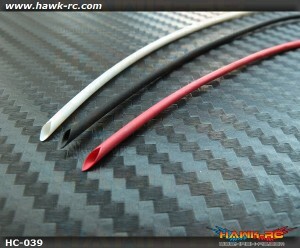 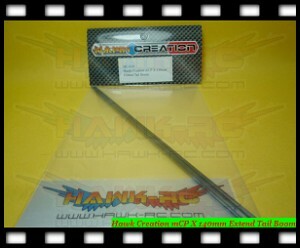 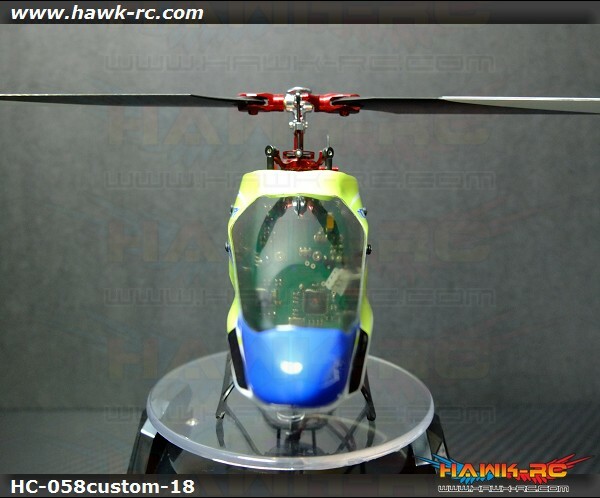 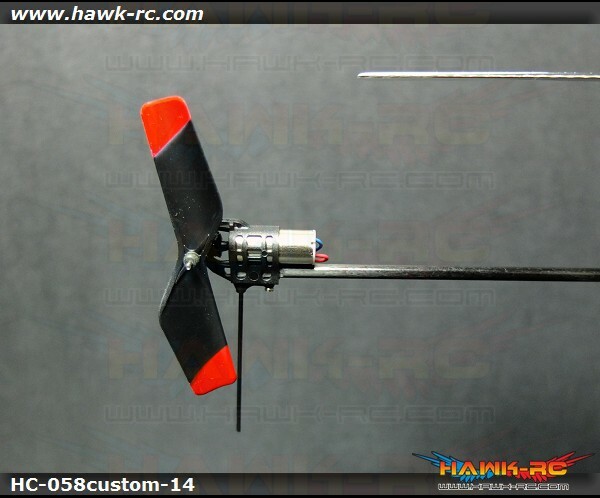 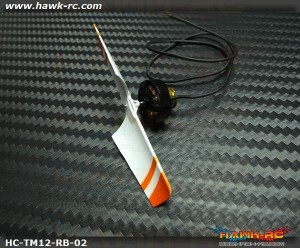 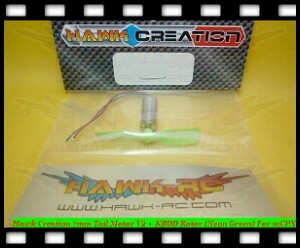 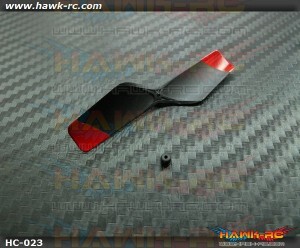 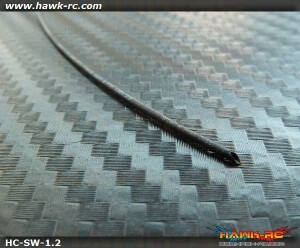 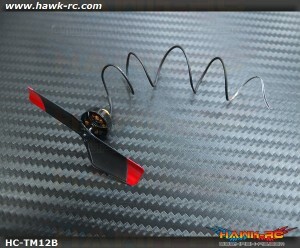 Hawk Creation XL Length 9T Pinion (1mmΦ shaft) For mCP X Including 1* XL Length 9T Pinion..
E-Flite mCP X Complete Green Canopy with Vertical Fin All Item's marked weight are includ..
E-Flite mCP X/V2 Complete Red Canopy with Vertical Fin All Item's marked weight are inclu..
Hawk Creation C05M (Φ1.5mm Shaft) Outrunner Motor For mCP X/2, Mini CP BLS Motor Spec: ..
Hawk Creation Enameled Copper Wire Φ0.35mm (Red/Gold 250mm each) All Item's marked weight ..
Hawk Power 2S 7.4V 300mAh 35C For mCP X BL Buy 4 get 1 Free New Generation 35C! 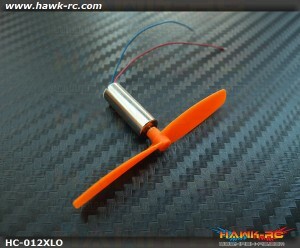 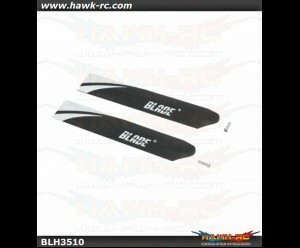 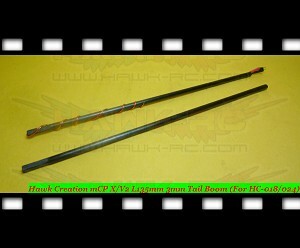 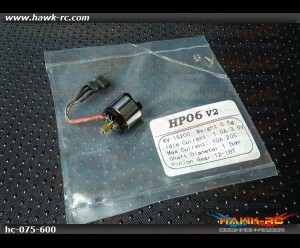 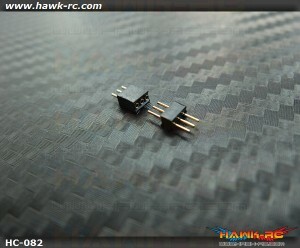 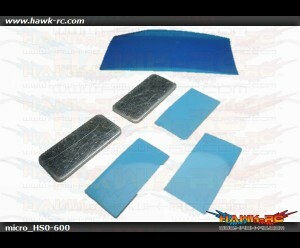 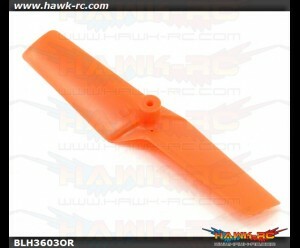 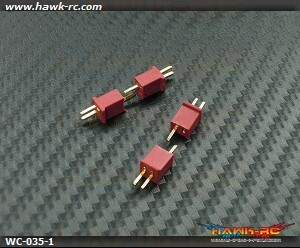 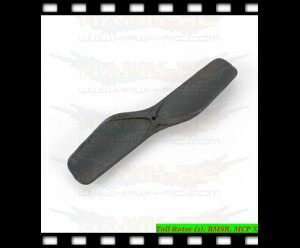 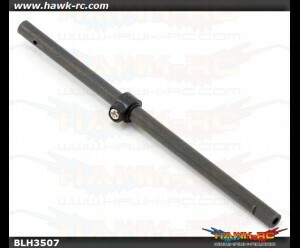 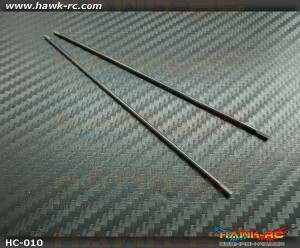 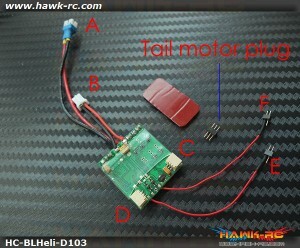 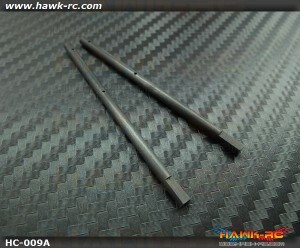 Hawk Po..
Tail Rotor (1): MCP X/V2 All Item's marked weight are including packing material. 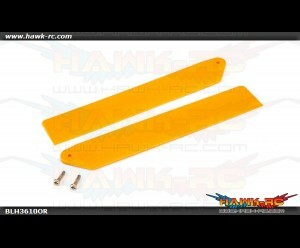 ..
Green Tail Rotor (1): MCP X/V2 ..
Orange Tail Rotor (1): mCP X/2, nCPX ..
Yellow Tail Rotor (1): MCP X/V2 All Item's marked weight are including packing material. 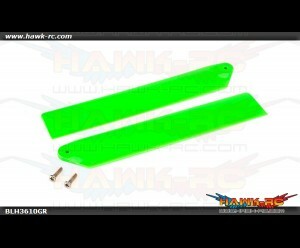 ..
Hi-Performance Main Rotor Blade Set Green mCP X/V2 All Item's marked weight are including..
Hi-Performance Main Rotor Blade Set Orange mCP X/V2 All Item's marked weight are includin..
Hi-Performance Main Rotor Blade Set Yellow mCP X/V2 All Item's marked weight are includin..
Servo Pushrod Set with ball links:mCP X/V2 ..
Hawk Creation M1.2x3mm Pan Head Stainless Steel Screws (10pcs) 1. 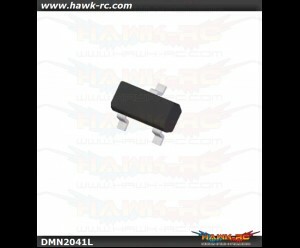 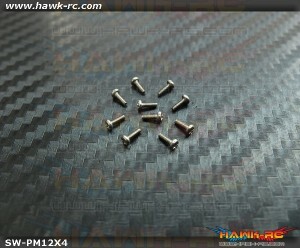 Description: - M1.2..
Hawk Creation M1.2x4mm Pan Head Stainless Steel Screws (10pcs) 1. 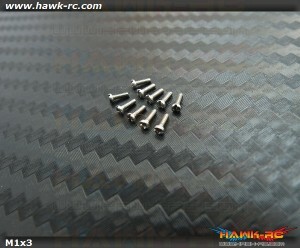 Description: - M1.2..
Hawk Creation M1.2x6mm Pan Head Stainless Steel Screws (10pcs) 1. 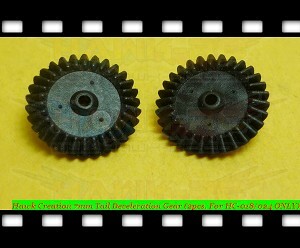 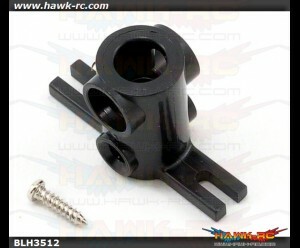 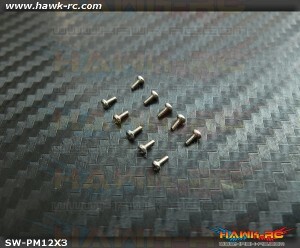 Description: - M1.2..
Hawk Creation M1.2x8mm Pan Head Stainless Steel Screws (10pcs) 1. 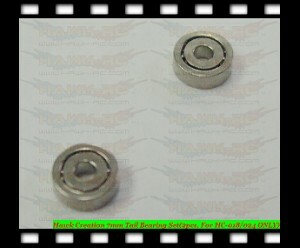 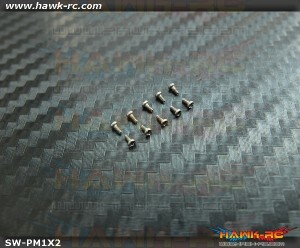 Description: - M1.2..
Hawk Creation M1x2mm Pan Head Stainless Steel Screws (10pcs) 1. 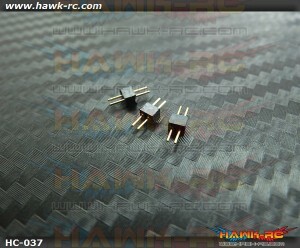 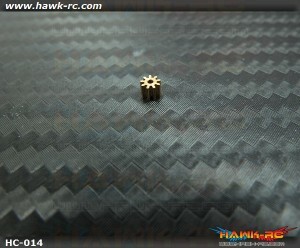 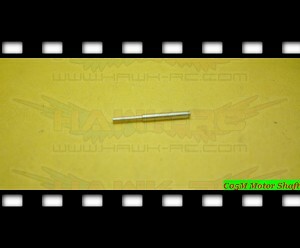 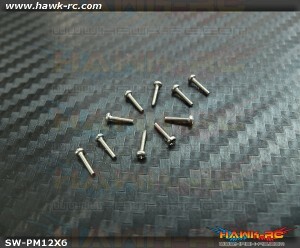 Description: - M1x2mm..
Hawk Creation M1x5mm Pan Head Stainless Steel Screws (10pcs) 1. 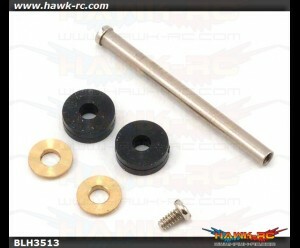 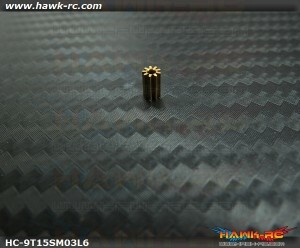 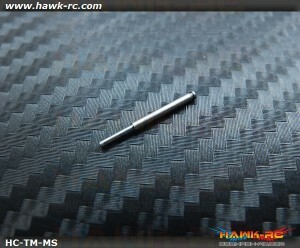 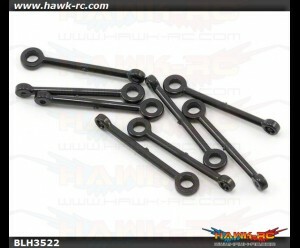 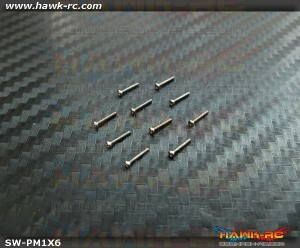 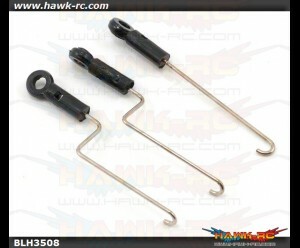 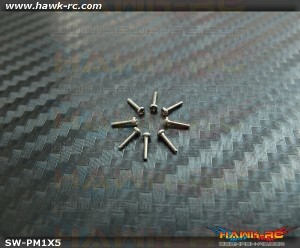 Description: - M1x5mm..
Hawk Creation M1x6mm Pan Head Stainless Steel Screws (10pcs) 1. 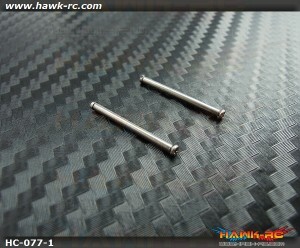 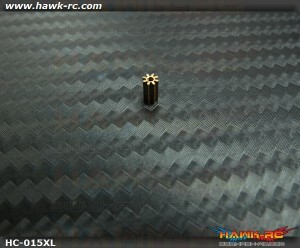 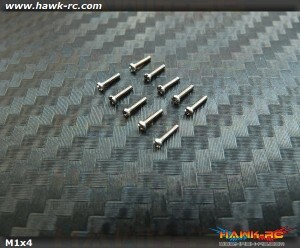 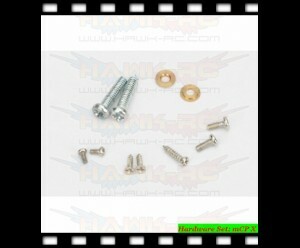 Description: - M1x6mm..
Hawk Creation M1x4mm Pan Head Stainless Steel Screws (10pcs) 1. 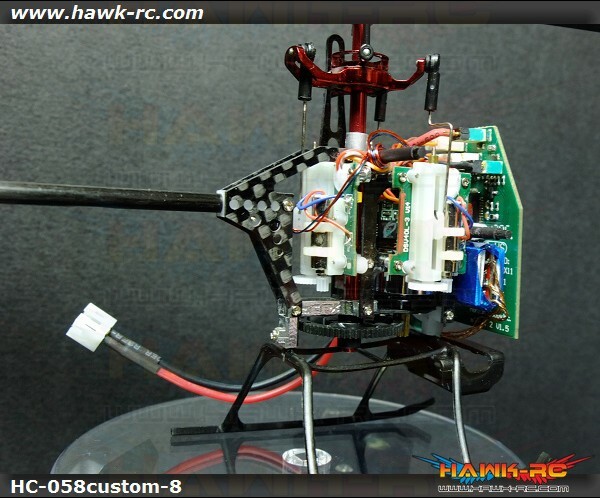 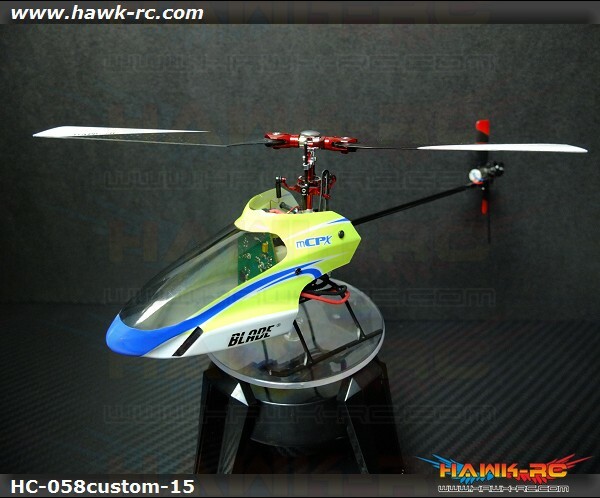 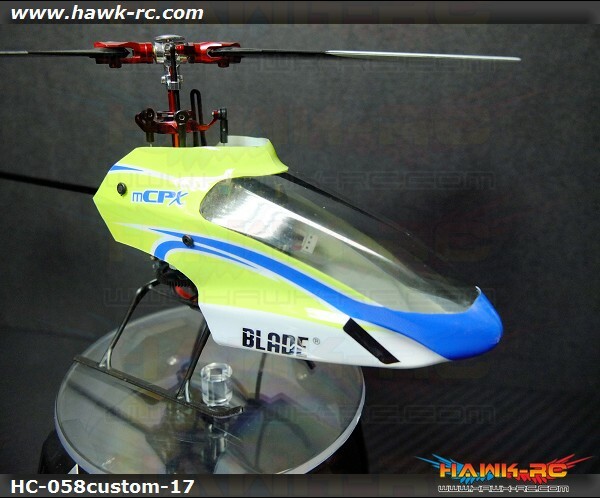 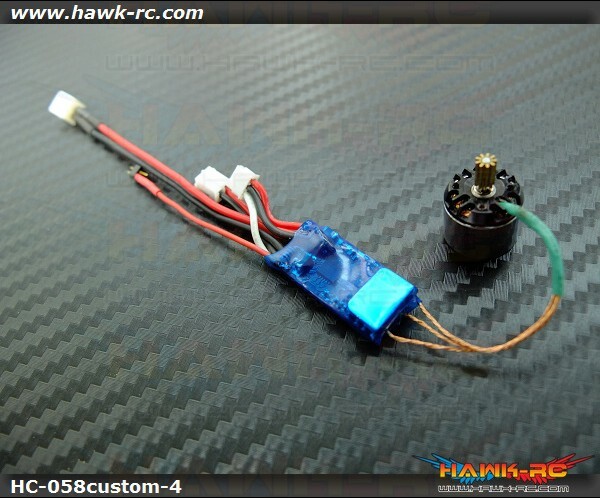 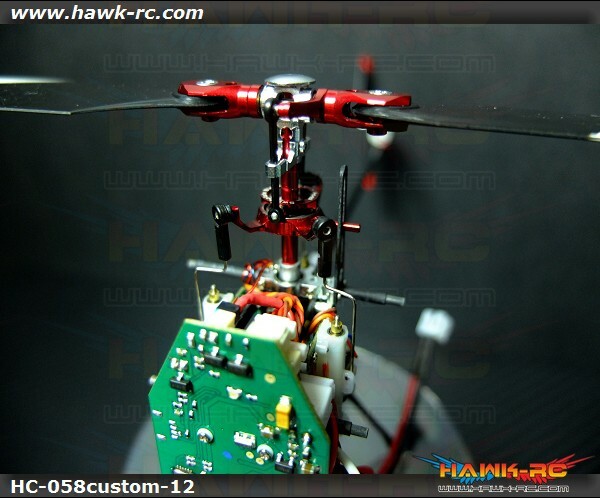 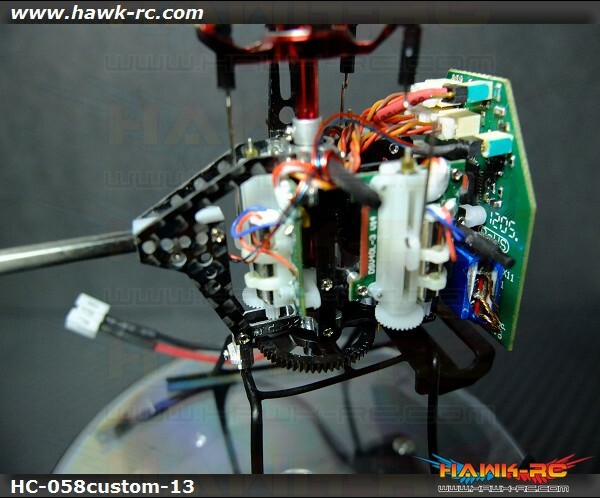 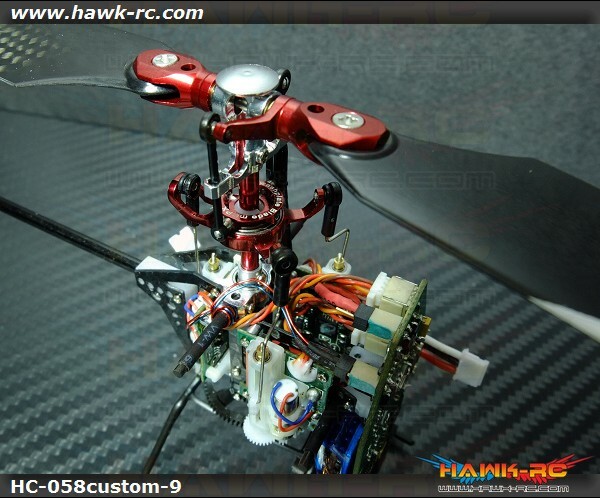 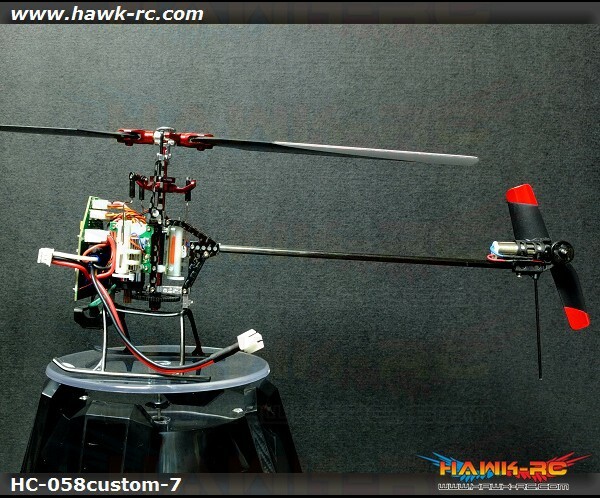 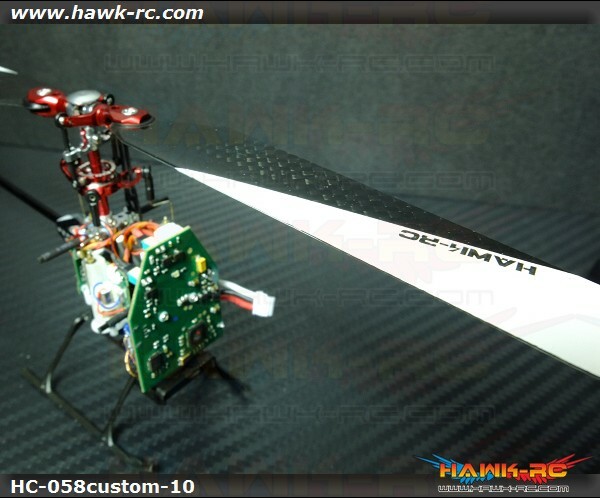 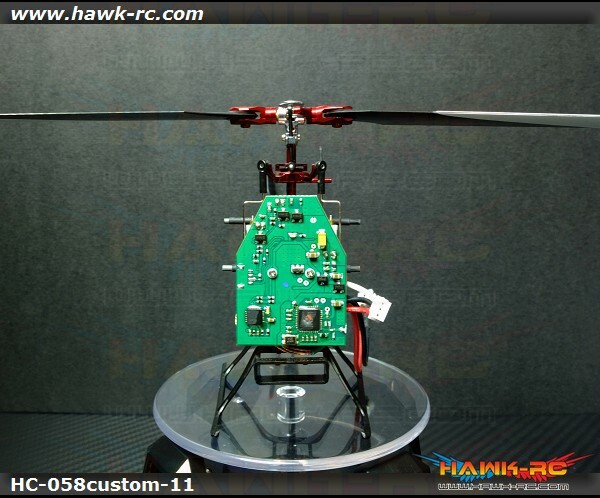 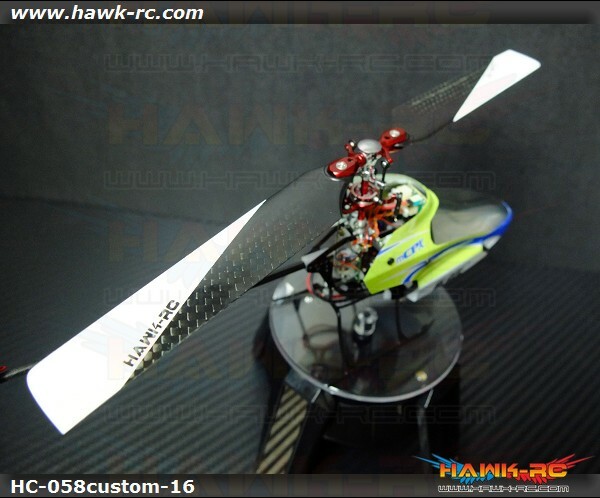 Description: - M1x4mm..
E-Flite mCP X Feathering Spindle w/O-Rings All Item's marked weight are including packing mat..
E-Flite mCP X / S Main Frame with Hardware All Item's marked weight are includi..
Hawk Creation Harden Feathering Shaft For mCP X/V2(2pcs) ..
Blade Helis mCP S 3n1 Flybarelss Control Unit This is a replacement Blade Helis 3 in 1 Flight Co..
Rakonheli CNC AL Carbon Main Frame Set (Red) - Blade mCP S 1. 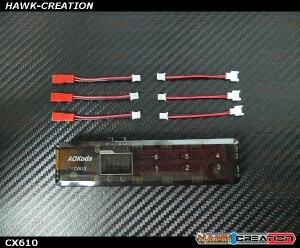 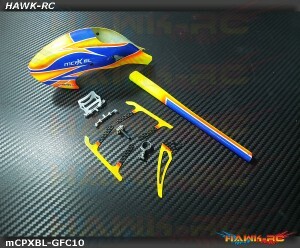 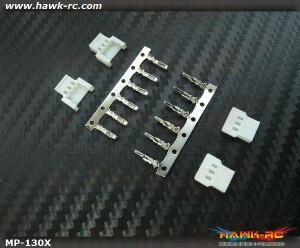 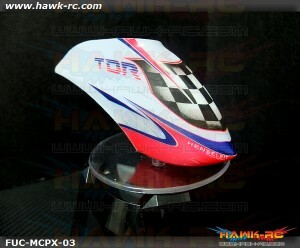 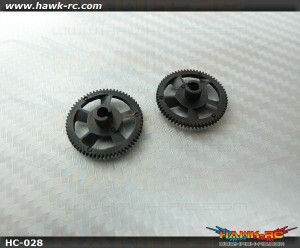 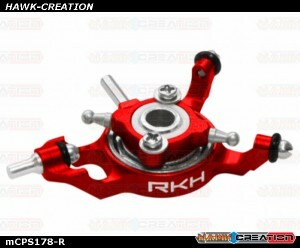 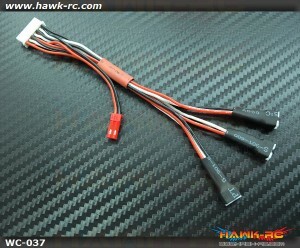 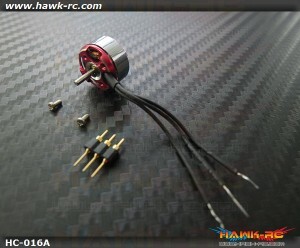 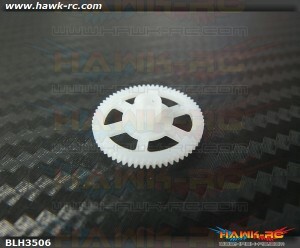 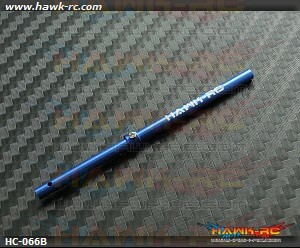 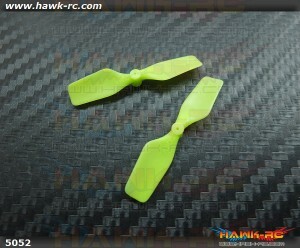 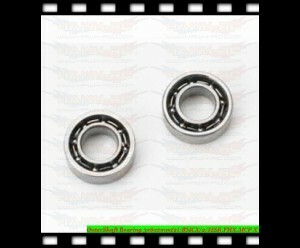 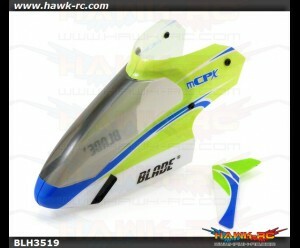 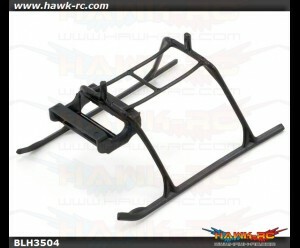 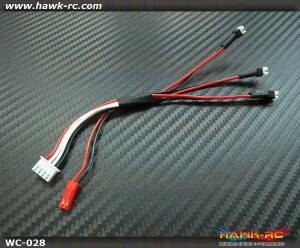 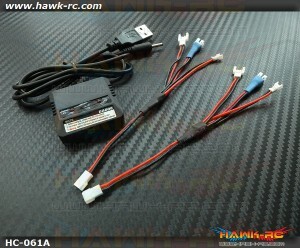 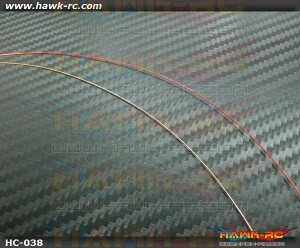 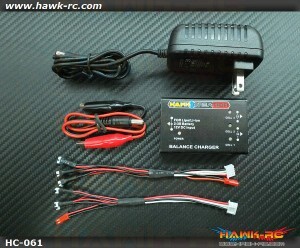 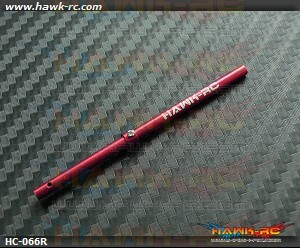 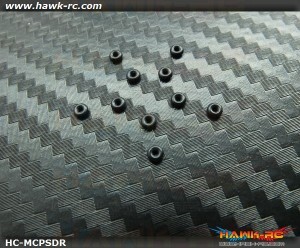 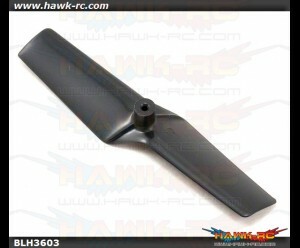 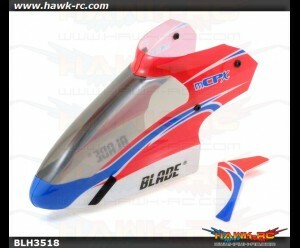 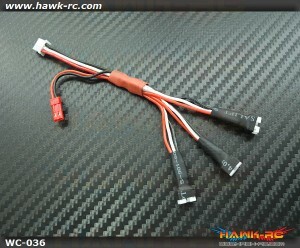 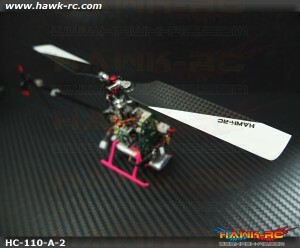 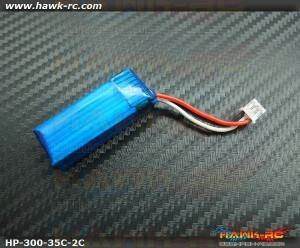 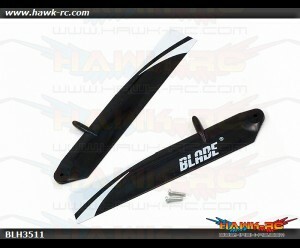 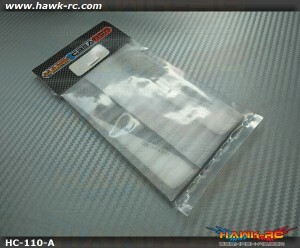 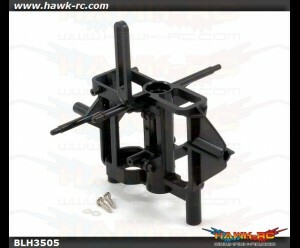 Description: - Material: Alum..
Rakonheli CNC AL Carbon Main Frame Set (Silver) - Blade mCP S 1. 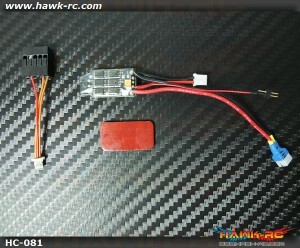 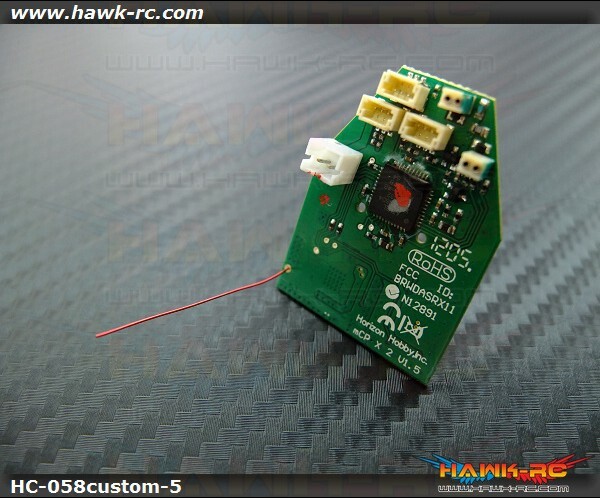 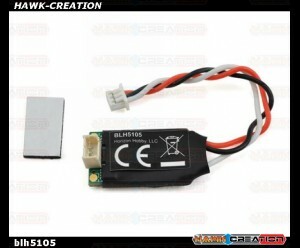 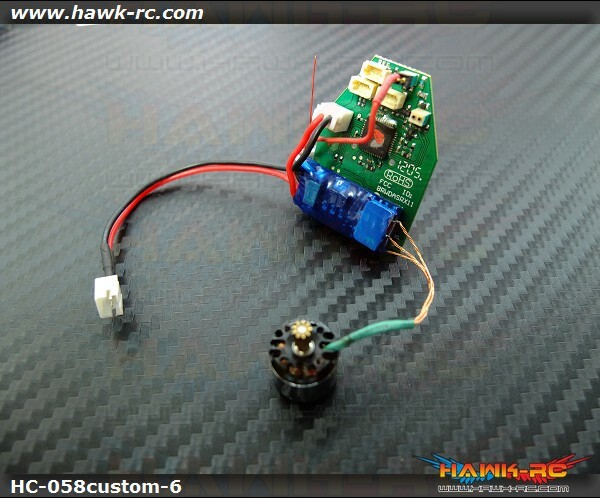 Description: - Material: A..
Blade mCP S Brushless ESC Upgrade The Blade mCP S Brushless ESC Upgrade is a must have for the B..
Blade mCP S Brushless Motor UpgradeThe Blade mCP S Brushless Motor Upgrade is a great choice for pil..
Rakonheli CNC AL Swashplate Set (Red) - Blade mCP X/V2/S 1. 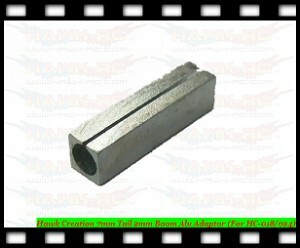 Description:- Precision CNC Aluminum..